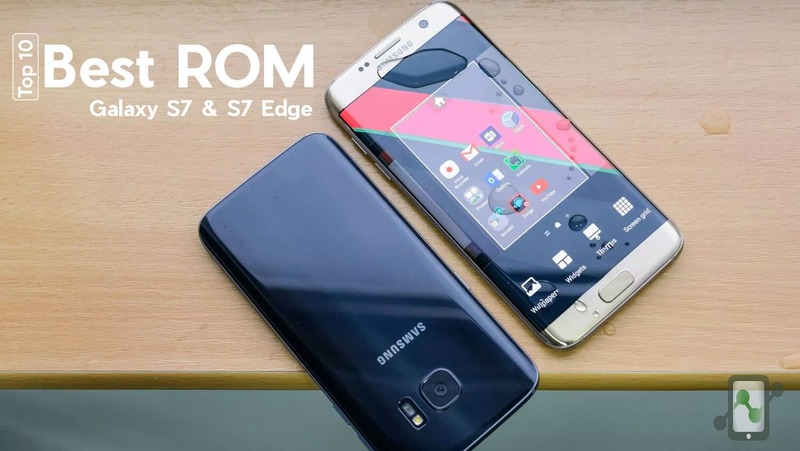 Top 10 best ROMs for Samsung Galaxy S7 & S7 Edge. Samsung Galaxy S7 was released over an year ago but it can still rival the top new smartphones. All thanks to it’s well engineered hardware and a little less-bloated software. It sports an amazing camera and is a really gorgeous looking device which not only looks good but also feels solid in the hand. The top of the line hardware, allows it to run the latest Android firmware along with tons of customization. It runs the Xposed framework quite smoothly & offers. While there are many options to choose, we have tested & experimented with different custom ROMs & found the best out of it. This ROMs were tested in Galaxy S7 Edge Exynos version & might not be the same in Snapdragon variant. 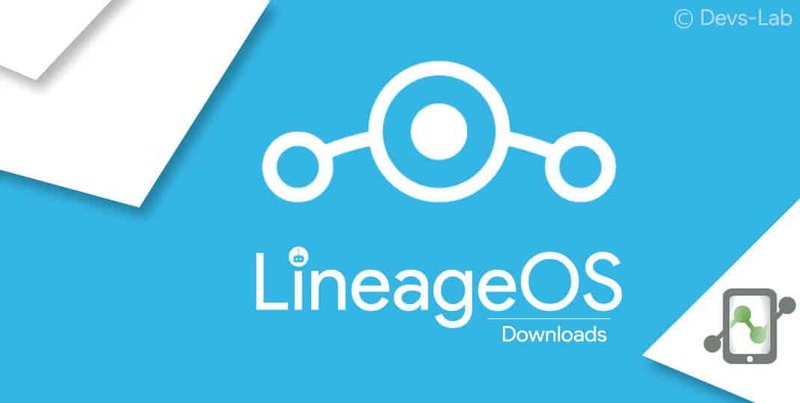 Formally known as the infamous Cyanogenmod Rom, Lineage OS is one the most popular ROM for Android devices. 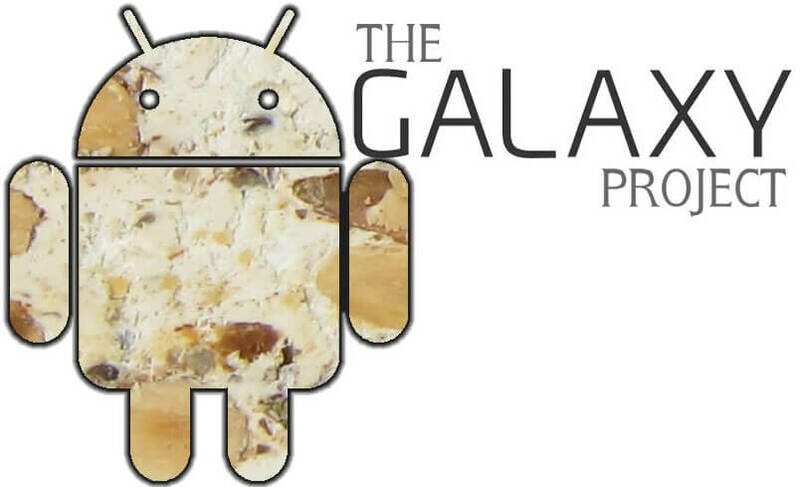 It features a bloat-free ROM with all “Vanilla Android” experience which we love like from the Nexus and Pixel Lineup. Lineage OS has been available for a while but they released a Official version on there Official Site. If you are among those who really like the Samsung’s TouchWiz, then this ROM is for you. 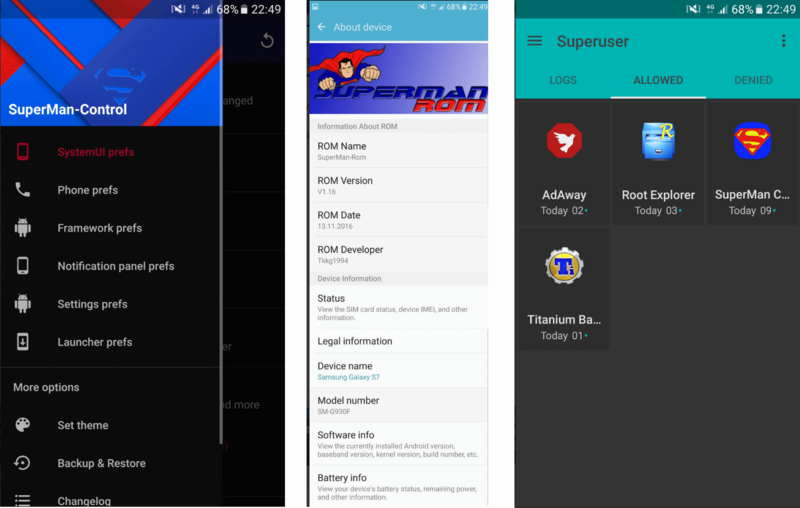 Superman ROM is based on the latest Nougat base. It is debloated and you can download almost all the apps that can be downloaded from the play store. It comes Pre-rooted which means no more installation for the SuperSU. Also, BusyBox is pre-installed as well. You can also choose which kernel to install among Stock DQBO Kernel, SuperStock-Kernel or SuperKernel (choose in aroma) when you flash the stock ROM. If you have been around in the Android community for a while you must have heard of the Resurrection Remix OS. It is one of the most popular ROM available in the android community. It is in Beta stage and have a few bugs here there but it still can be used as a daily driver. OnTheEdgeLite is another TouchWiz based ROM but fully ported from Galaxy S8, which means you get to enjoy Galaxy S8 & S8+ features in your S7 device. Along with that, the developer claims it to be the smallest TouchWiz ROM available. It is around 1.3Gb. It is fully Debloated and Deodexed. It has the all new fast TouchWiz that is close to stock and is based on the latest Nougat build. A Tweaks rich ROM with near to stock Touchwiz experience. The ROM is very smooth & offers great battery backup. It is one of those ROMs, you can use as your daily driver. Don’t expect much of customization options, but its the performance hungry user group. User Review: For me this is the best rom for S7 so far. Tried SuperMan, SuperStock and LineageOS, but wasn’t happy at all. 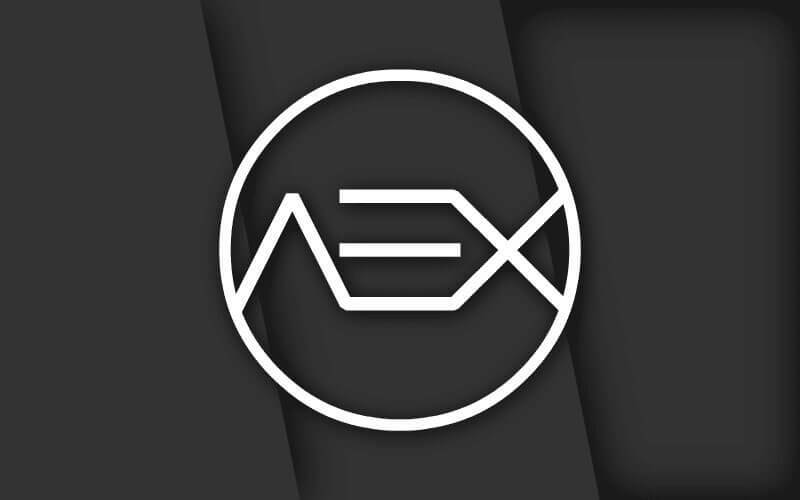 AOSPExtended ROM is an AOSP based ROM which has stock UI/UX and comes along with various customization along with the Substratum Theme Engine. Since it is stock, you can expect great speed and lag-free software experience. It has all the features of stock ASOP plus some hand picked cherry features from various other projects. 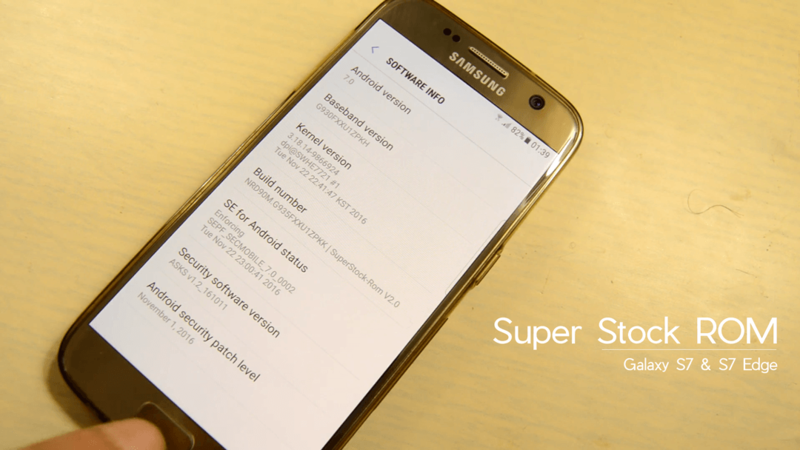 Super Stock ROM for Galaxy S7If you have been using Android Marshmallow, you’ll surely notice an improvement in performance after installing this ROM. Everything runs nicely, great RAM management, no heating, no FCs & a very neat UI. The ROM hardly has any bugs with great features. On heavy usages, I got around 4 hours of SOT & on average usage, I managed to get around 5-6hrs of SOT. If you’re bored with stock TouchWiz, this is the ROM to go with. Lots of customization & no bugs. If you are bored of the Touchwiz UI, Pixel Edition ROM would be the perfect ROM to change the way your device works. It comes with all the Google Pixel features into your Galaxy S7 & S7 Edge device. If don’t like simple Android UI, this ROM might not be for you. The famous Touchwiz based ROM doesn’t disappoint at all. It offers various installation options which allows you to have only what you actually want. It’s clean, Simple, comes with Galaxy S8 Apps & overall a very well built ROM. Although I have not used this as daily driver, it comes with no bugs. Go ahead, you might find find something you have been looking for in your “perfect ROM”. So there we have briefed you about few of the ROMs available for the Samsung Galaxy S7 (Exynos) version. We will be updating this list as soon as new and better ROMs are available to try. Till then, just go flash any of the above ROM. All of the above ROMs are Nougat based and most of them are kept updated frequently. We will see you with some more ROMs soon and Till then take care!